The International Olympic Committee, IOC, on Wednesday announced that it had withdrawn the 4x100m gold that Jamaica won at the Beijing 2008 Olympics.One of Jamaica’s quartet, Nesta Carter, tested positive for methylhexaneamine. Carter ran the opening leg and his case is one of 454 doping samples retrospectively tested by the IOC last year under new methods that involves frozen samples. His was found to contain methylhexaneamine. Carter and all the members of the relay team including world’s fastest man Bolt therefore lose their gold medals for that particular event. 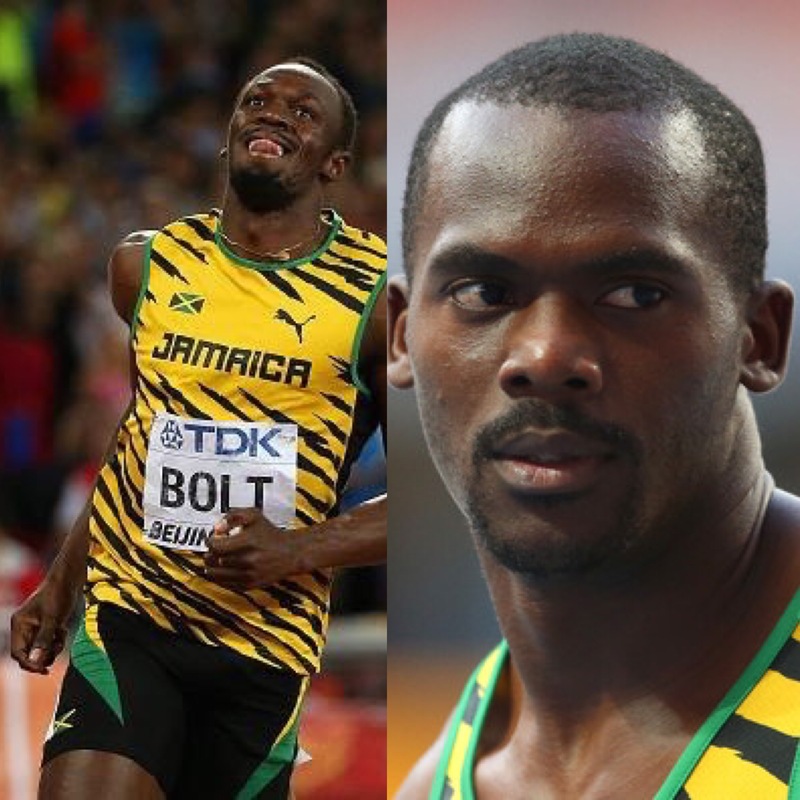 This news no doubt must be very painful for Bolt whose claim as the Greatest Of All Time(GOAT) sprinter centered around his winning the Treble Treble: i.e three gold medals in the 100, 200, and 4 by 100 metered relay in three consecutive Olympic Games.